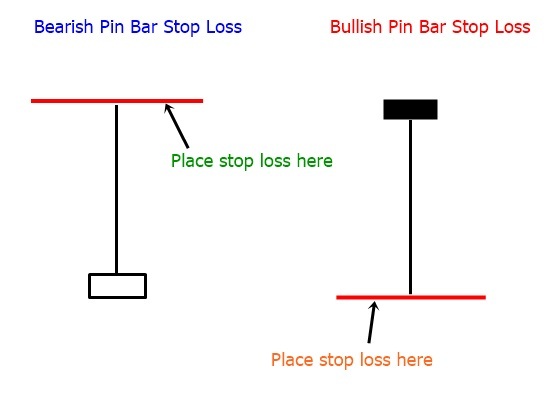 Some forex traders maybe didn’t know which valid pinbar to trade with. 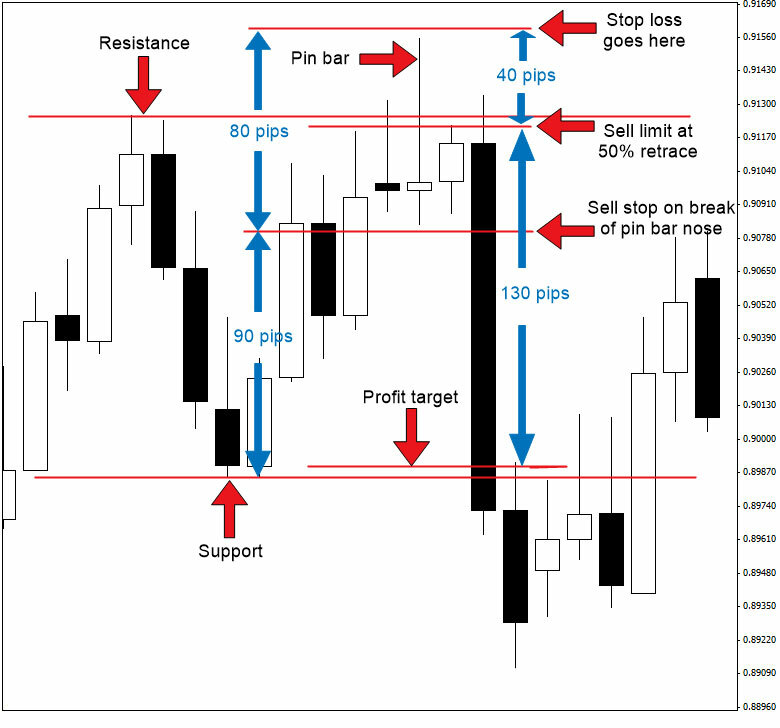 I mean trade with pinbar have to be filtering with right support resistance. 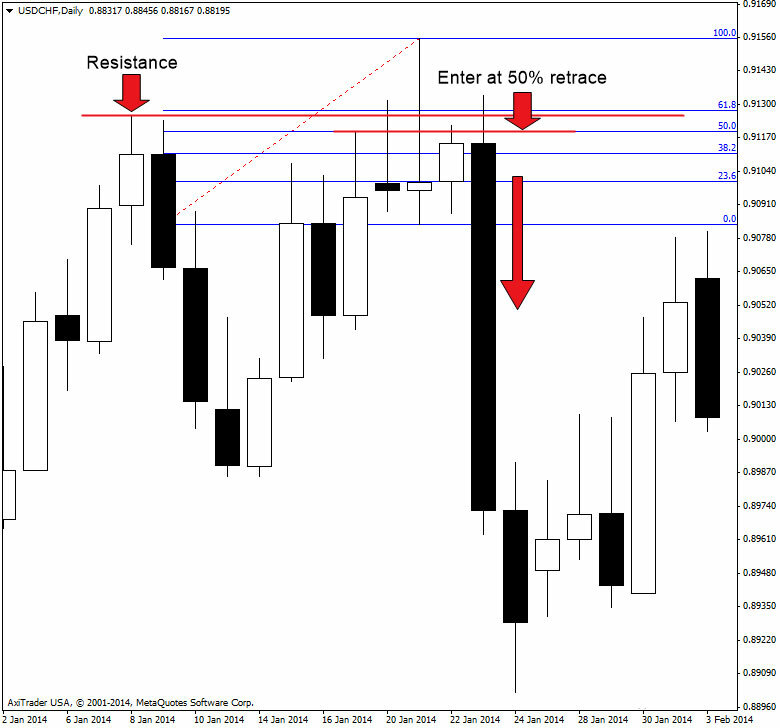 But, which time frame we have to drawn support resistance level?. 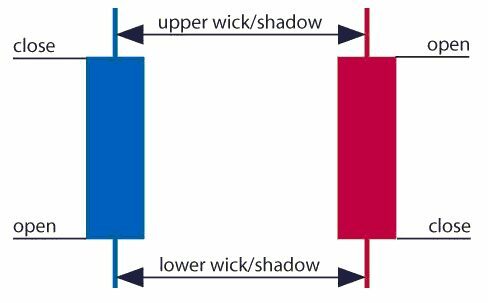 Based on my experience, we can get valid support resistance key level by drawn horizontal line based from 2-5 open/closing body candle in equivalent from daily time frame. 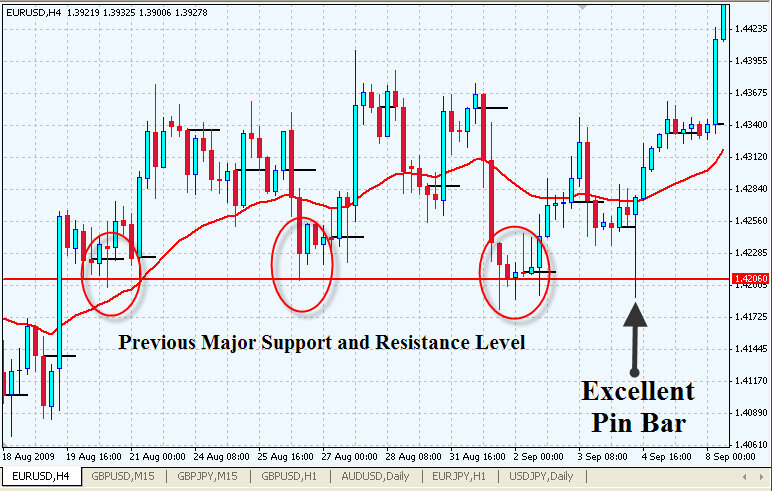 This will give us an accurate information about on getting valid support resistance level. Trade with pinbar should adding with this filtering key level from daily timeframe. 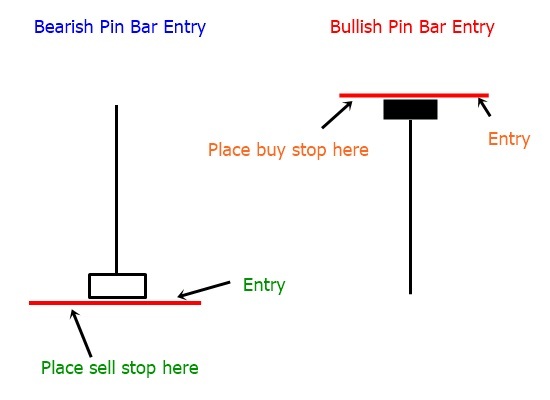 So, the conclusion is trade with pinbar always have to be filtered with location from pinbar on key level support resistance which getting from daily time frame. 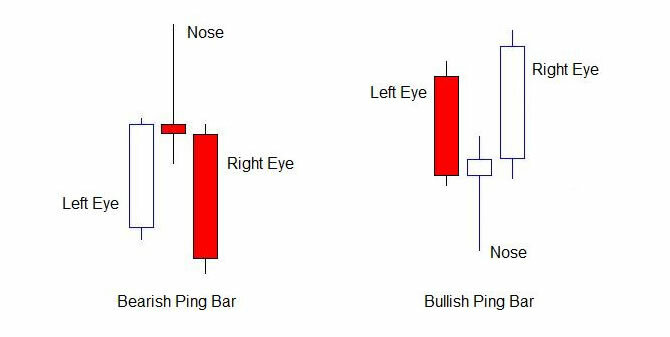 You can see this some pictures below which my recommendation from this pinbar trading setup based on price action that i think will give us a clearly analysis on our trading activity. 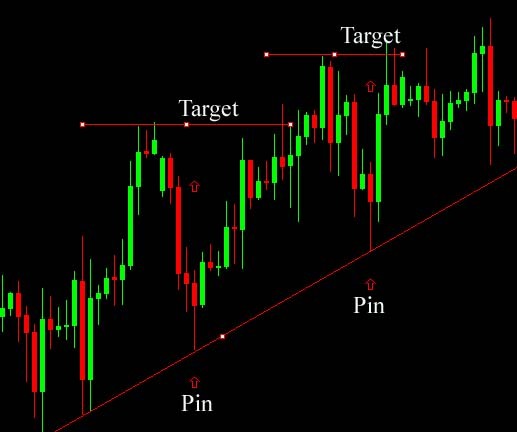 I’ve hope with this explanation about pinbar trading with price action, we can trade wisely and more accurate on getting steady pips from forex market. 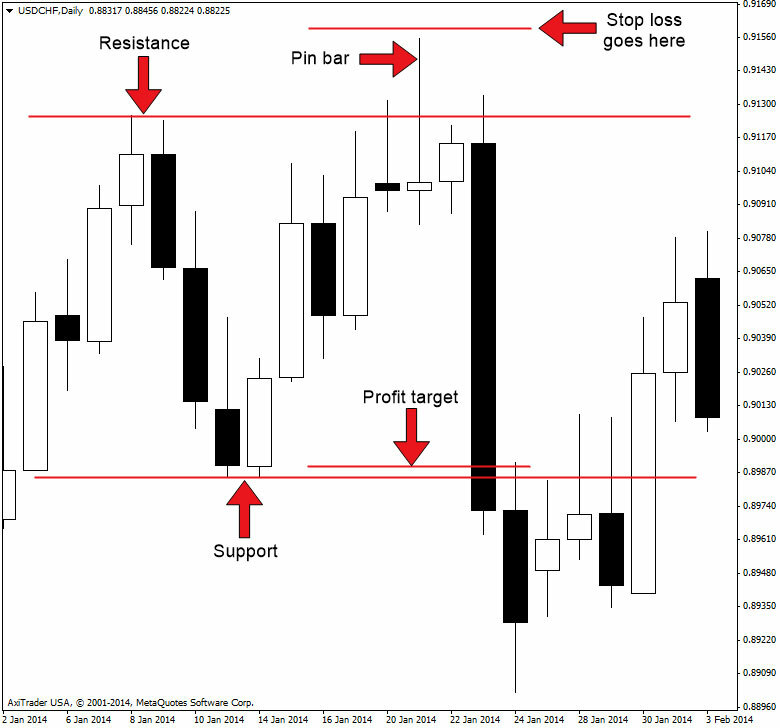 Read more about advanced trading forex based pinbar strategy that can be tips to our trading reference.